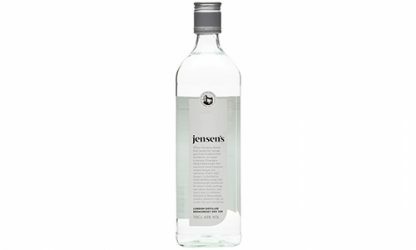 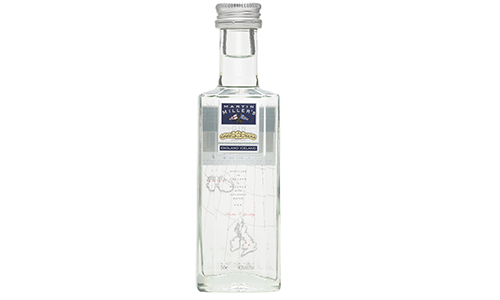 Jensen’s has been designed to replicate the old-style London gins from the heyday of the gin cocktail and is one of the only small-batch London Dry gins actually produced in London. Bursting with juniper flavour, with a luscious texture and aromatic bite, Jensen’s is a taste of what London Dry used to be. 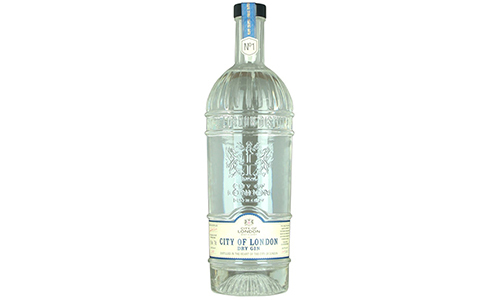 A revelatory mixing gin.